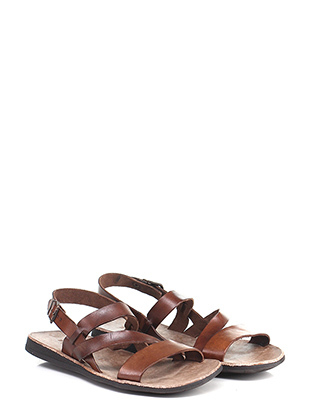 Sandals are an open type of footwear consisting of a sole, which can vary in thickness, and a support on the top of the foot that can be a band or strip of leather or fabric. 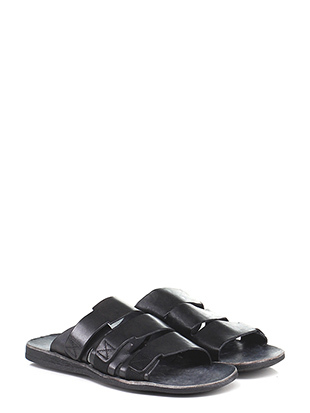 There are a lot of models of sandals, some simpler and some more complex or delicate, in any case, it is considered that the sandal is one of the first form of footwear that was invented by man. 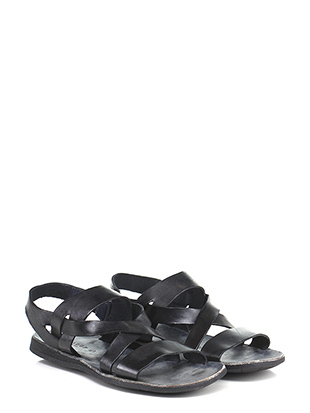 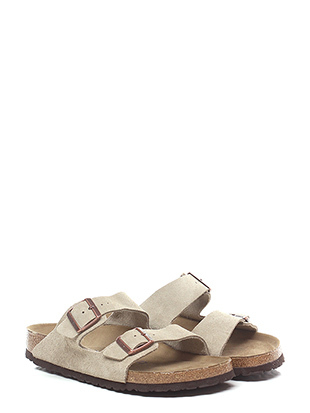 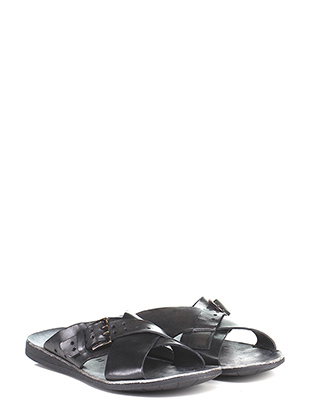 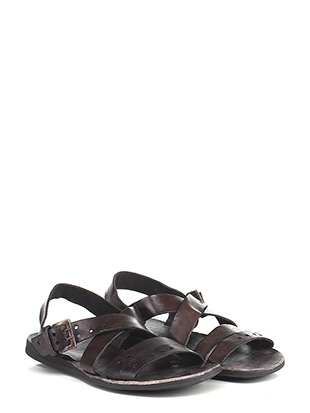 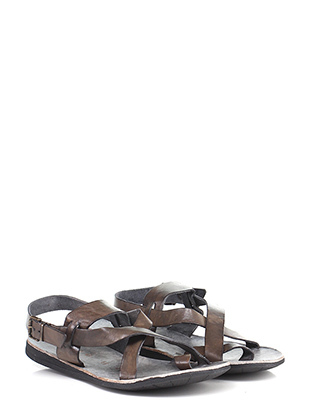 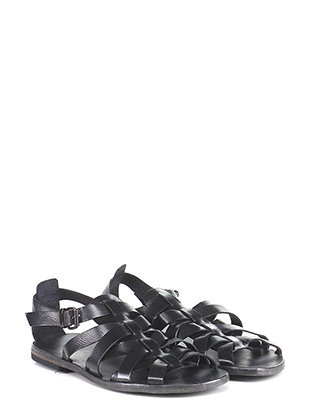 Sandals have long been one of the most used footwear for their comfort and versatility.